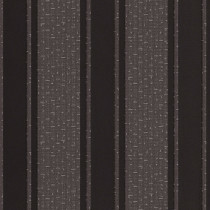 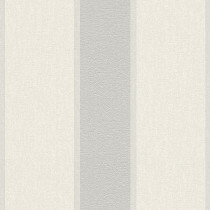 Wallpaper with stripes is considered to be a classic among patterns and is still very popular today. 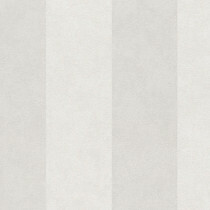 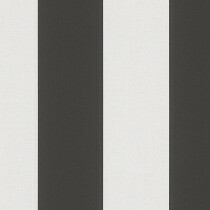 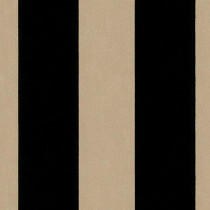 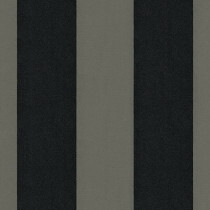 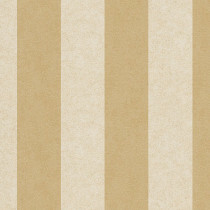 Striped wallpaper is available in trendy retro design and also in modern versions. 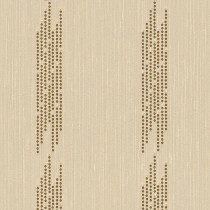 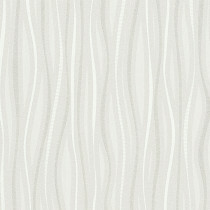 There is wallpaper with narrow stripes, with a block stripe design, with irregular stripes, and many more. 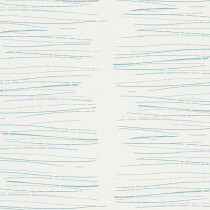 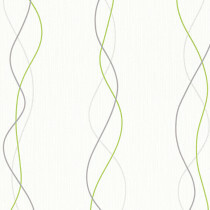 Designers create a variety of wallpapers with stripes and increasingly give new shapes to this pattern. 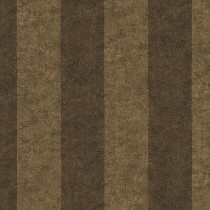 Striped wallpaper can be combined very well with other patterns and designs. 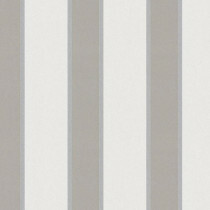 For example, colored striped wallpaper can be combined with bright, white walls. 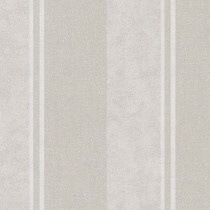 The area with the stripes attracts more visual attention or may highlight a specific area such as a dining room or workplace. 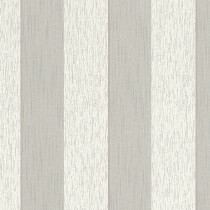 In wallpaper design, simple stripes are often combined with ornaments and floral prints. 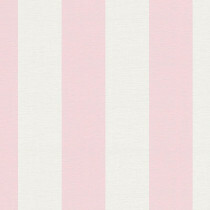 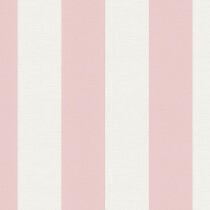 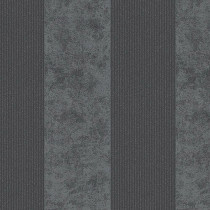 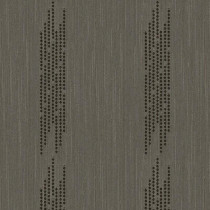 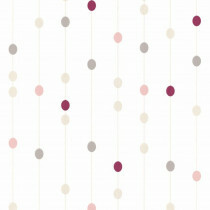 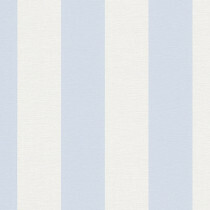 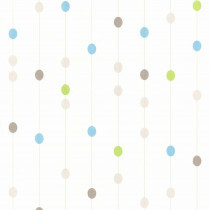 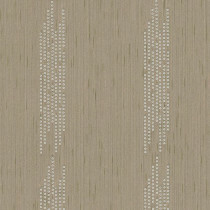 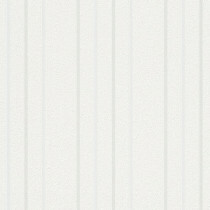 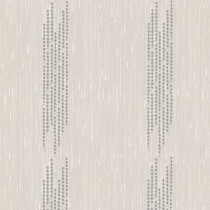 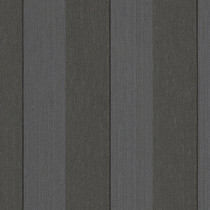 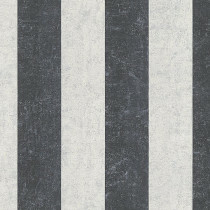 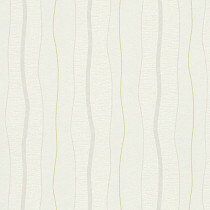 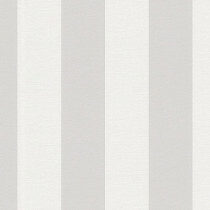 Striped wallpaper is available in different versions. 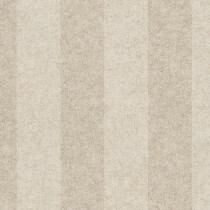 Striped wallpaper can also have an optical zoom effect in rooms. 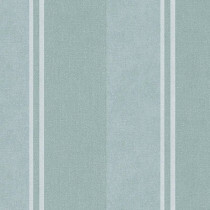 Rooms with low ceilings appear higher by using wallpaper with vertical stripes in bright colors. 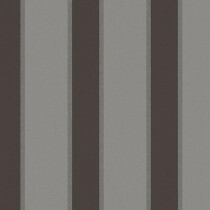 On the other hand, anyone looking to visually minimize a room or to add depth to a spacious room should attach wallpaper with dark stripes to the wall. 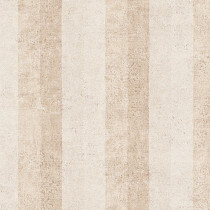 But there is not only wallpaper with vertical stripes; horizontal stripes are also used as a wallpaper pattern. 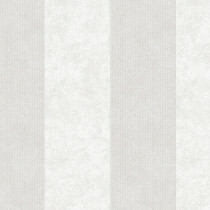 To create more distance, you can simply use wallpaper with horizontal stripes. 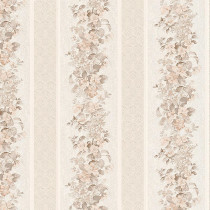 In a small and cramped hallway, for instance, such wallpaper can be the right solution. 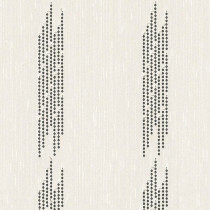 Additionally, you can buy vertical wallpaper and glue it diagonally onto the wall. 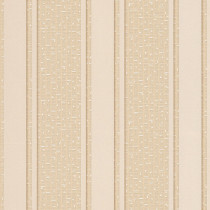 By using horizontal stripes, small walls will appear slightly wider and very high ceilings can visually be lowered through the use of this wallpaper. 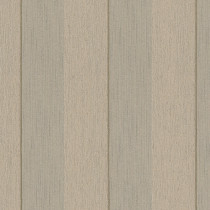 There is striped wallpaper in many different versions, for example as washable wallpaper that can be attached in the kitchen or bathroom. 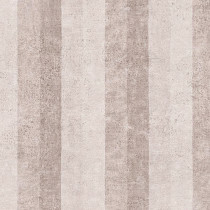 Striped wallpaper could thus be used in the kitchen instead of floor tiles. 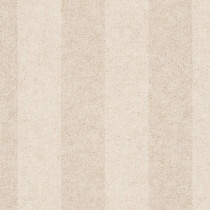 Non-woven wallpaper with stripes in soft, warm pastel colors looks beautiful in children's rooms and creates a friendly atmosphere there. 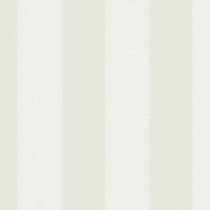 Wallpaper with stripes will never be old-fashioned; it is timeless. 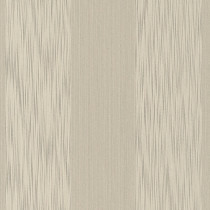 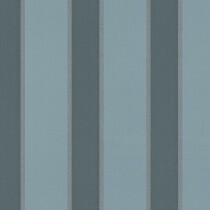 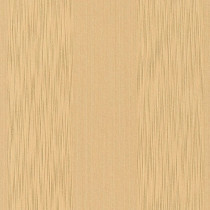 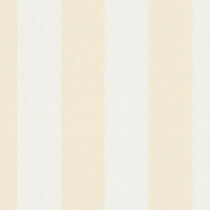 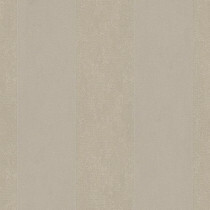 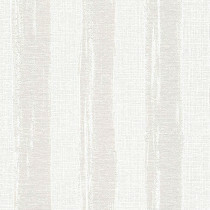 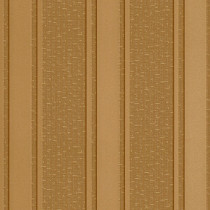 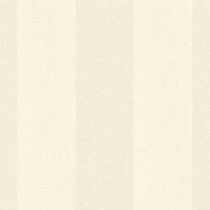 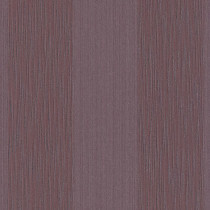 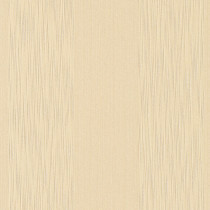 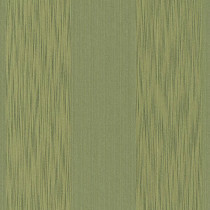 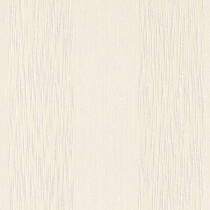 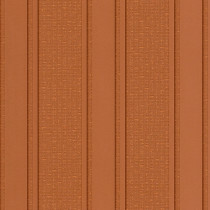 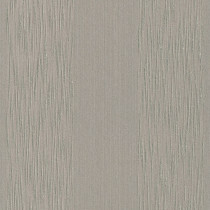 Striped wallpaper is available in many different colors. 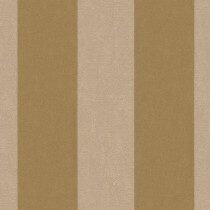 People who prefer subtle and unobtrusive shades should opt for striped wallpaper in less bright colors. 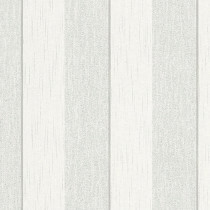 However, anyone who truly wants to add highlights and bring some color into their home can choose wallpaper with stripes in bold colors. 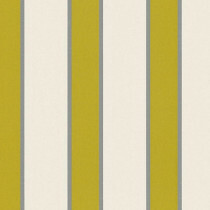 Striped wallpaper works well in any color and even dark and bold colors do not look too intrusive due to the simple design.